Brandon being snowed in didn’t just throw his post off track; it will also delay our review of the Guardian Project characters. These reviews should happen once a week and will be jointly written by the two of us. I’ll still color code the back and forth so you know who is who. It’s the first jointly written stuff we’ve done, so it should be fun. I thought All-Star weekend was fantastic. In the skills competition we saw the big man Zdeno Chara break his own record with a 105.9 mph slap shot. In the actual All-Star game there was the first ever penalty shot after Ovechkin threw his stick across the ice to block a shot. Cam Ward spent the first period in net and as an on ice commentator. When the action was at the other end of the ice he was chatting it up with the other broadcasters. From the smiles on everyone’s faces you could tell they were having a good time, which in turn made it fun to watch. 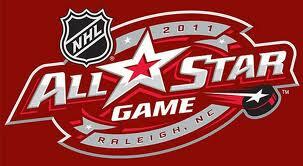 Best All-Star game I can remember. I mentioned a second Mass Effect 2 appearance pack; well a foreign Xbox page had a picture! It isn’t full body, or even that detailed, but you get the idea. They have the pack set to release on 2011/01/28, I believe the US release is late February. Edit: BioWare says February 8th is the release date. Miranda finally gets some armor. I still wish there was a way to remove the Cerberus symbols from my ships and my teammates. Saturday when I was stuck at work; my wife hit a local comic shop’s moving sale. Everything was marked down super low and she cleaned up. 5 Spirit Archives for like 5 dollars a piece. On top of that she picked out two Flash variant covers, without knowing what they really were. Pretty awesome stuff on the cheap. My house is often like an episode of I Love Lucy, with my wife complaining that she never gets to be in the show. So this is my thank you to her. 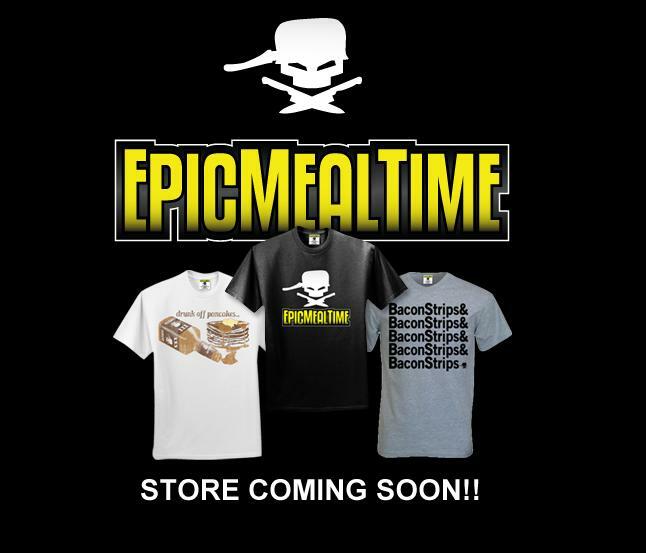 Epic Meal Time shirts are coming soon. Get your wallets ready for a next level clothing maneuver. I can't wait. 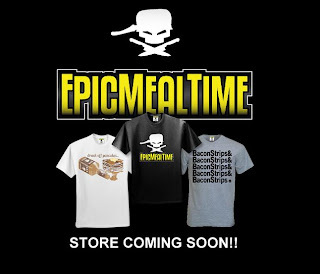 EpicMealTime @manveerheir selling Elcor ribs in the Citadel obviously! Just give me some dialogue wheel responses! Finally, That F’ing Monkey has hit a wall. Readership has leveled off and I’m not sure how to improve it. At this point I’ll be at Megacon doing some interviews. And both Brandon and I will be at Heroes. 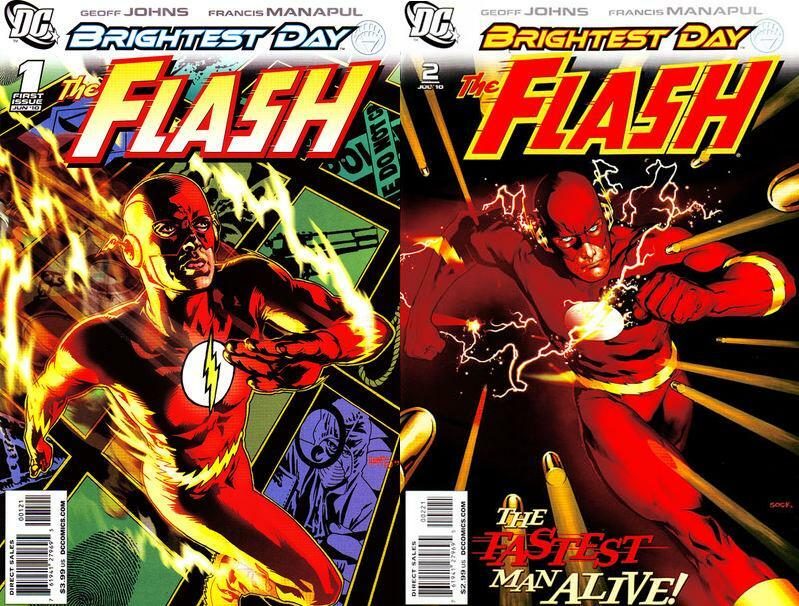 I think those interviews will be unlike anything you've seen on other comic sites. But other then that, I’m going to ask for your help. 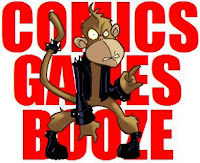 If you know someone who likes Comics, Games, Booze please share the site or the Facebook page. The more readers the better. Now that I've finished the shameless pleading, I can say that I should have T-Shirt news sometime next month.